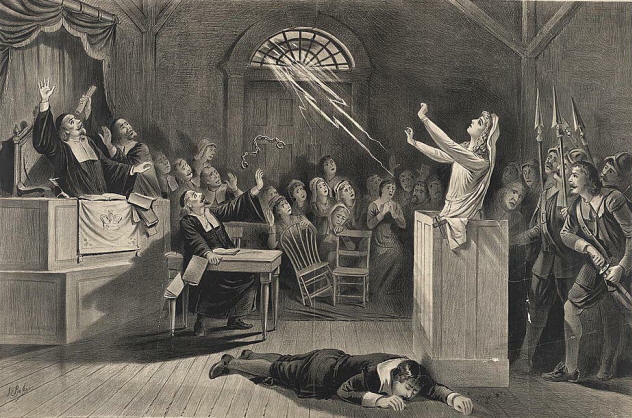 This overview of the "Salem Witch Trials of 1692" (given at the 21st Annual Ohio Valley History Conference at Murray State University in October 2005) emphasizes legal and religious issues, especially surrounding witchery, as critical to understand these unusual events. Revised March 2011. "Signs and Wonders and the New Madrid Earthquakes" appeared in Border States: Journal of the Kentucky-Tennessee American Studies Association 16 (2007): 11-27 and was Chapter 1 of Apocalyptic Rhetoric in the Old Southwest (DA diss. ; Middle Tennessee State University, 2007). 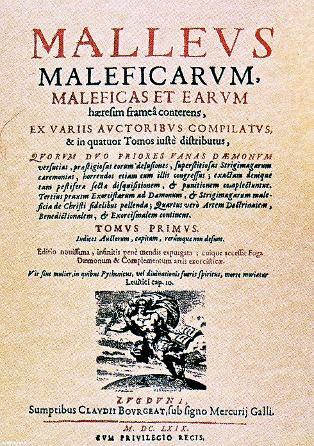 The chapter was revised slightly in July 2010. 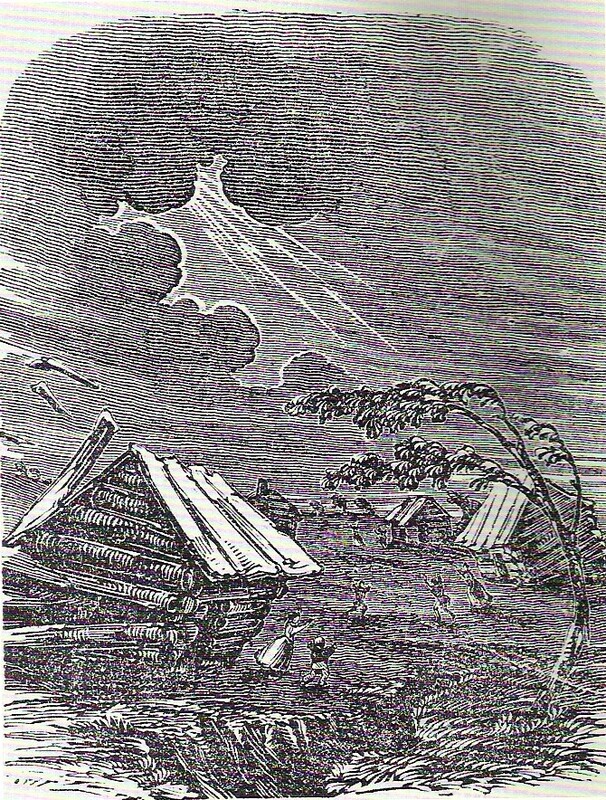 "The Great Earthquake at New Madrid" Woodcut, reproduced in Henry Howe, Historical Collections of the Great West (Cincinnati, OH: H. Howe, 1851), 237. 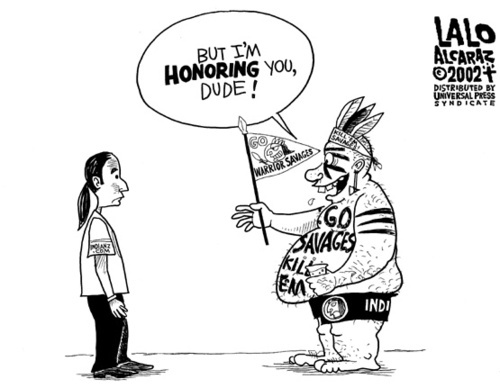 "Tecumseh and the New Madrid Earthquakes" (March 2006; revised slightly February 2011) examines the Shawnee chief's prediction of the earthquakes on its own merits in light of native beliefs about prophecy and the natural world. 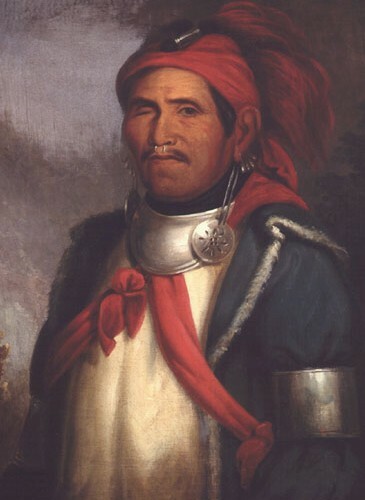 Tenskwatawa (The Prophet), Tecumseh's Brother, Copied by Henry Inman from Original by Charles Bird King, 1830s. Copyright 1996. Courtesy of The Smithsonian Institution, Washington, D.C.
"Tennessee's Early History" (2005) surveys the state's development from about 1770 to 1840 using the country's history as a broad context. David Crockett Birthplace State Park,near the town of Limestone, Tennessee in Greene County, commemorates the birth of the legendary frontiersman, ca. 1786. Crockett, in addition to his work as explorer, soldier, and politician, is noted for his stand to the death with Texas defenders of the Alamo Mission in San Antonio in March of 1836. Important events during the 1770s in what later became Carter County, Tennessee set the stage for development and settlement of the southern trans-Appalachian region. Heaton's (or Eaton's) Station near downtown Nashville, Tennessee was an important early fortification for pioneers along the Cumberland River. The Metro Nashville area has a number of Prehistoric and Pioneer Settlement sites on the National Register of Historic Places. Greeneville, Tennessee in Greene County served as capitol for the experimental State of Franklin from 1785 to 1788. Here, rustic pioneers challenged the authority of the North Carolina legislature with their own brand of democratic government. The Meriwether Lewis Monument, now part of the Natchez Trace Parkway, is located near the intersection of Natchez Trace with Highway 20 in Lewis County southwest of Hohenwald. Here at the reconstructed Grinder House, the famous explorer died a few years after his trek across the continent with William Clark. The historic marker reads: "Beneath this monument erected under Legislative Act by the State of Tennessee, A.D. 1848, reposes the dust of Meriwether Lewis, a Captain in the United States Army, private secretary to President Jefferson, Commander of the Lewis and Clark Expedition, and Governor of the Territory of Louisiana. 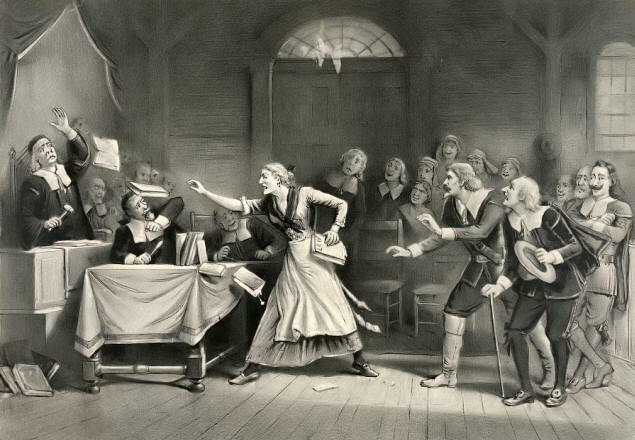 In the Grinder House, the runs of which are still discernible, 230 yards south of this spot, his life of romantic endeavor and lasting achievement came tragically and mysteriously to its close on the night of October 11, 1809." "Religion in Jacksonian America: A Historiographical Essay" looks at various interpretations about the influence of Protestant Christianity on America from about 1815 to 1855. The paper was updated slightly in January 2011. This brief historiographical essay looks at the intersect of culture and religion and values formation in a variety of historians of American religion. Wall Advertisement - "Drink Dr. Pepper, Good For Life" - on East Morford Street in McMinnville, Tennessee. Central Church of Christ is down the street on the right. "Post-1945 America, Cultural and Social Concerns" briefly examines problems of chronology, definitions, social history, interpretive structures, motivations, sources, and objectivity as they relate to the historiography of modern America. "Early Development of Quantitative History" (December 2001) surveys use of cliometrics by U.S. historians in the 1960s and 1970s. Quantative Challenge - An Army of One or Many? 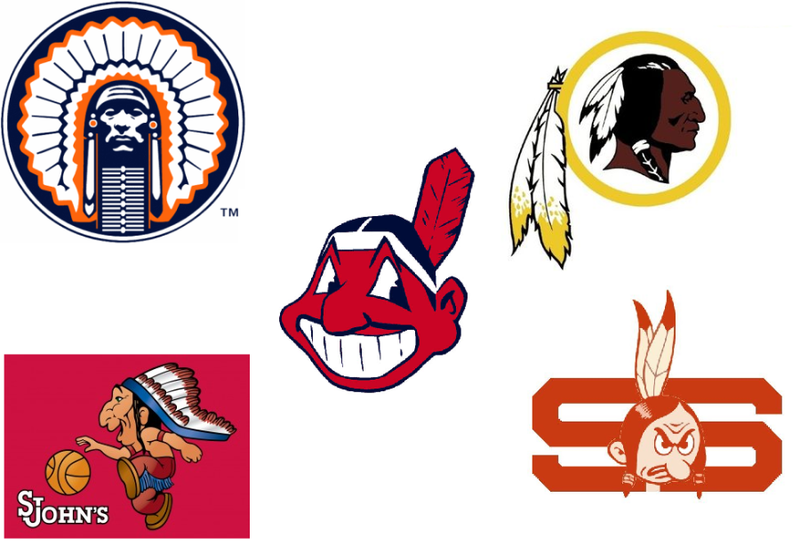 The following paper deals with the recent history of legal issues (i.e., civil rights, free speech, trademark law) about use of "Native American Mascots in Secondary Schools, Professional Sports, and Colleges and Universities" and is current through April 2005.